Looking for cute Chihuahua names for your new pup or dog? 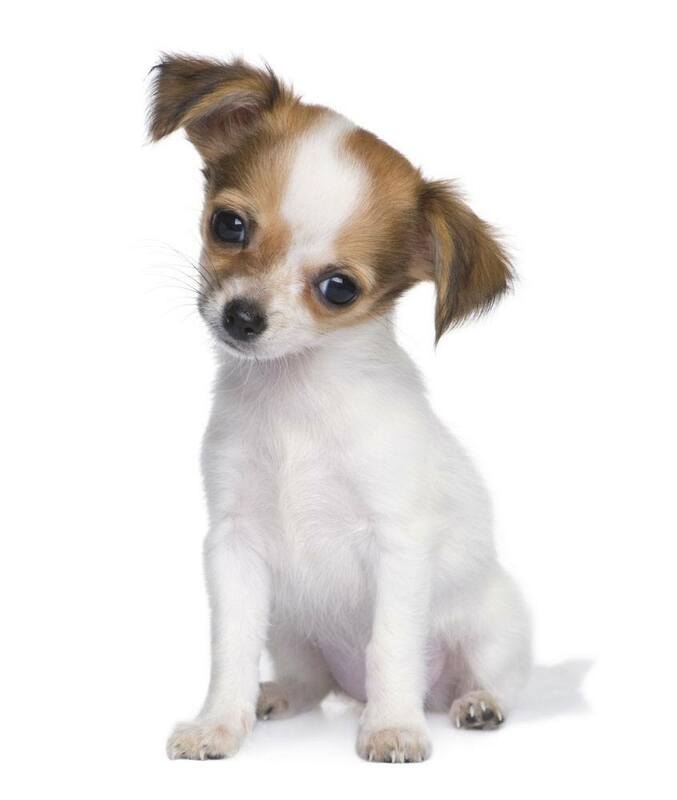 Look no further as outlined below are a list of names that are fitting for any Chihuahua pup. 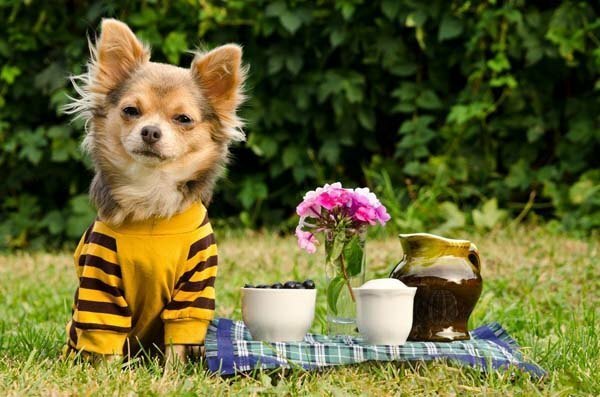 Chihuahuas are a tiny toy sized breed of dog that make great companions. These cute dogs are courageous, lively, and enjoy nothing more than going on their own adventure. As an owner of one of these pups, you should know that your pal will sometimes show a bit of jealousy, which can be in the form of grumpiness and over protectiveness, especially towards people they do not know. The breed can easily adjust to various situations and is always looking to protect their family. Bebe: Friendly, cute and calm, this Chihuahua is fun to be around. This girl easily wins over your heart with her big cute eyes and warm heart. A great friend to have around the house. Brody: Give this name to the adorable little boy Chihuahua that is brave and is known to defend itself and its home from large dogs. Always on the attack, this boy will always stand his ground against invaders by barking in protest and threatening mayhem. Chico: Very comical and witty, this boy will entertain you with his new trick. This Chihuahua will bark when he is left alone and can be timid or aggressive in large crowds. Chimi: This pooch is a very loyal and charming dog. Chimi is a total show-off that loves to receive lots of attention. This dainty pup will be seen carrying himself with grace as he struts throughout the house. Chloe: Choose this cute Chihuahua name for the pooch because she is so cute and wants to be your friend. This Chihuahua will match up to any intruder that comes her way. A girl who loves her family and has a strong and powerful personality deserves this cute Chihuahua name. Daisy: Sweet and gentle this dog's eyes will sparkle with joy when she sees you. Daisy is a smart little girl that will quickly learn what cute, little trick it takes, for you to give her what she wants! Fifi: Noisy but fun, this cute Chihuahua dog name is for the pooch that will alert you to any incoming danger. Fifi is a very tiny pup that there is nothing that you can do to convince her of that! A great pick for the pooch with the big attitude. Ladybug: Choose this for the beautiful independent pooch. This small girl sees "Family" as a great part of her life; as such she will attach herself to each family member. Manly: A charming and adorable character, this cute male Chi loves to be dressed up in the latest fashions. Although he is cute, Manly doesn't like to be carried everywhere he goes, as he likes a good stroll. Mija: This choice is perfect for a white or tan Chihuahua. Very playful and animated, this girl prefers to walk instead of being carried. This girly pooch loves fluffy toys and her big dazzling eyes will light up when she sees her favorite pick. Ninja: Adventurous and loving this boy will always be by your side. This Chi can easily sense a stranger or feels when there could be possible danger around. A cool pick for the alert Chihuahua. Nipper: Warning, this male loves to nibble at things. Nipper is the pooch that likes to be pampered and needs loads of attention. Once you leave this boy to himself, he will find a new way to entertain himself, like with your favorite shoes. Peanut: Tiny and adorable this tan colored pooch is fun to be around. This boy will act fearless even in the face of a huge mean dog, so you should always keep your eyes on him. A cute Chihuahua name for your little warrior. Pinto: Extremely feisty and brave, Pinto is very serious about protecting his territory. This boy possesses a lot of self confidence and stubbornness, which is shown in his fierce angry bark. Your little guard dog deserves this pick. Twinkle: This name is for the Chi that always wants to be involved with whatever you are doing. This pooch will stay by your side the whole time as he does not want to miss anything that is going on around.